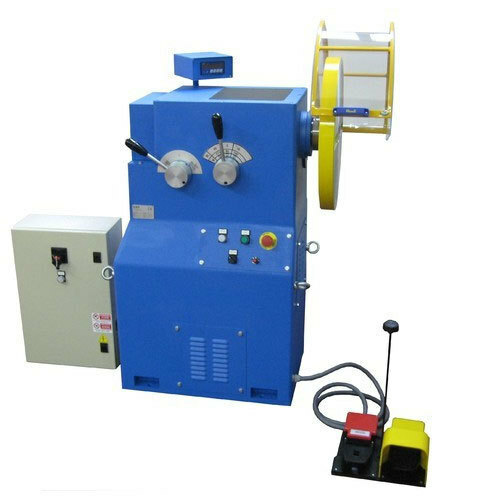 In line with clients' diverse requirements, we are involved in providing an optimum quality range of Heavy Duty Coil Winding Machine. Established in the year 2015 as a Sole Proprietorship firm at Surat (Gujarat, India), we “Shree Shree Creation” are engaged in manufacturing an extensive range of Coil Winding Machine, Submersible Wire Tapping Machine, and Electric Wire Rope Hoist. Using high-quality raw material and latest techniques, these products are manufactured as per set industry norms. Under the far-sightedness of, “Mr. Nikunj” (Proprietor), we have been able to satisfy varied needs of our clients in an efficient manner.